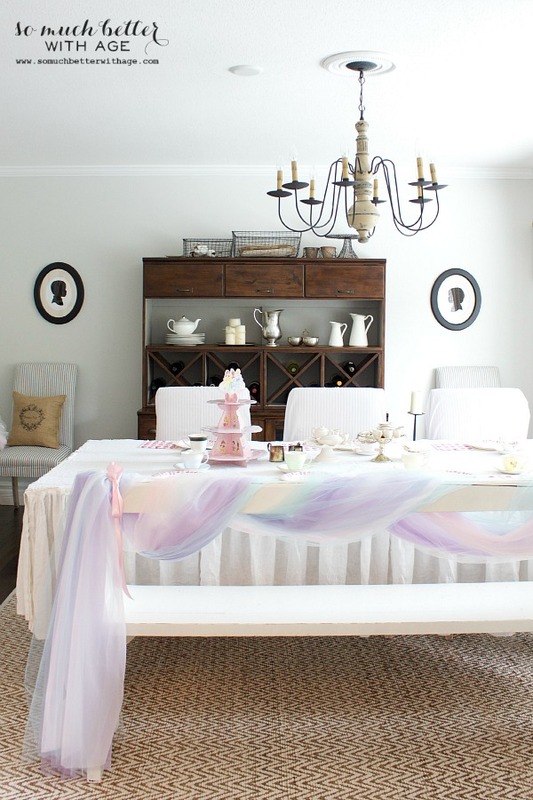 Let us eat cake is a princess party I threw for my daughter when she turned three! For my daughter’s third birthday her only request (for anything really) is pink. Of course she’s not concerned about the decor, she’s concerned about the cake. In fact, one of her little friends from preschool asked her what she wanted for her birthday and she said pink. She loves cakes, cupcakes, candy and cookies. The 4 cs. You’d think she was talking about diamonds. 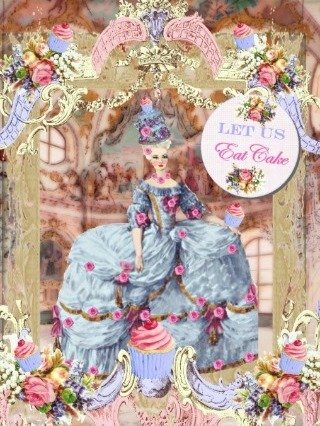 Nonetheless, I thought a Let Us Eat Cake theme was in order. She doesn’t know who Marie Antoinette is so to her it’s a Princess party. 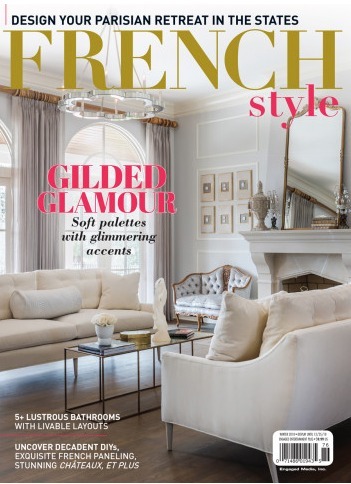 To her mom, it’s a Marie Antoinette party. 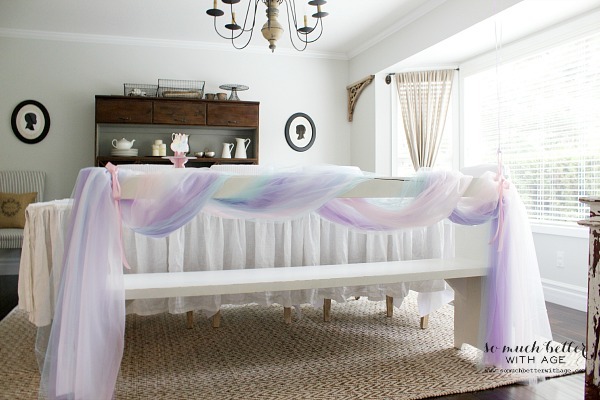 I didn’t know exactly how I’d decorate but I knew I needed tulle and lots of it. 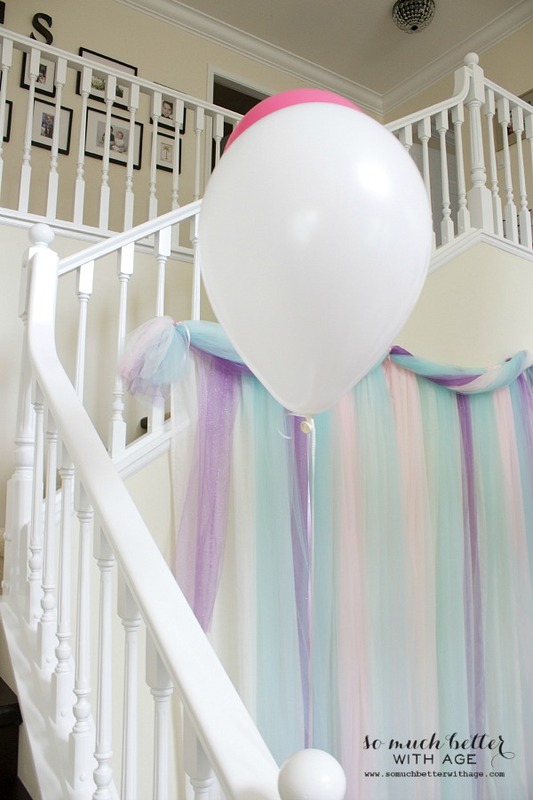 I started by making my foyer chandelier look like a fluffy crown and wrapping a whole bolt of white tulle around the foyer table to resemble a massive cake and finished it with a big tulle bow. Gift table done. I also wanted a backdrop for photos as a special guest was coming. 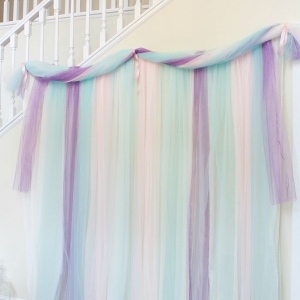 I used my party curtains as the first layer then cut tulle and draped them in strips over top. 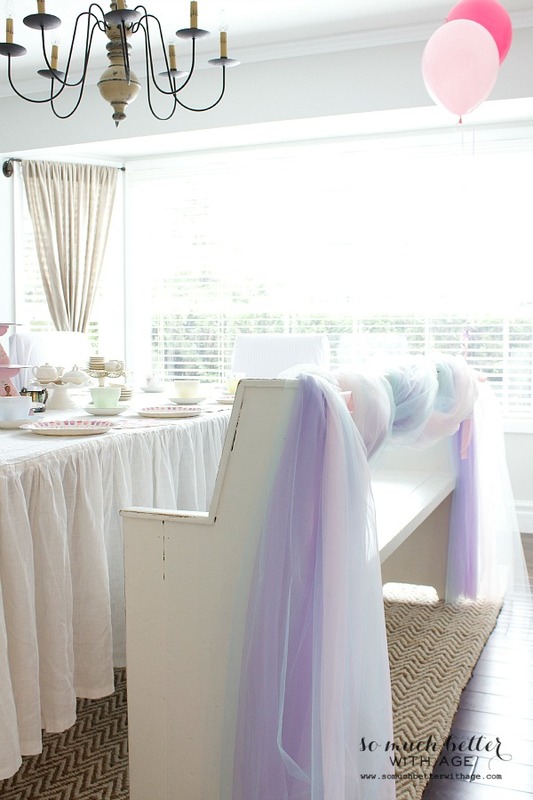 More tulle in the dining room for the tea party. 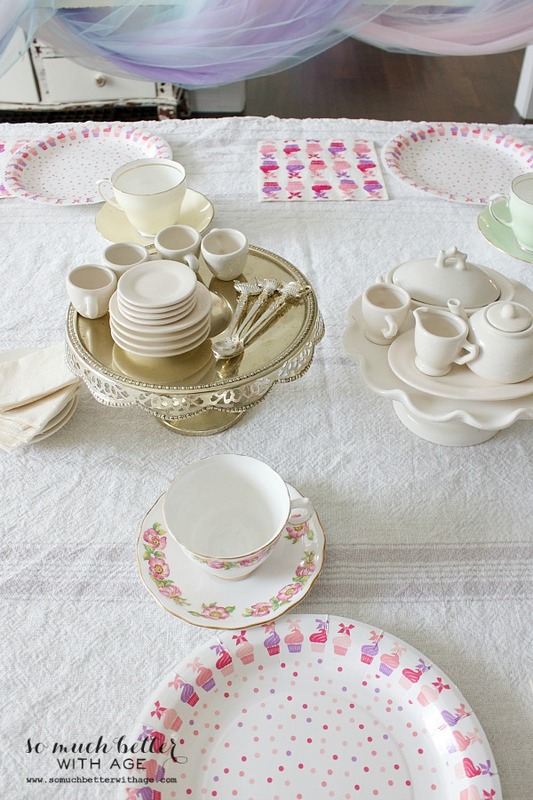 Each guest got to have real (pink) tea in a tea cup. I was being very brave that day. 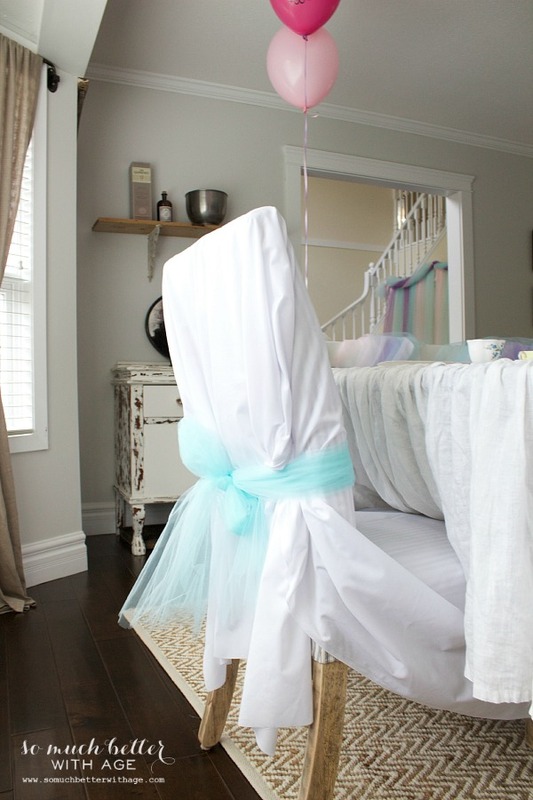 I didn’t want the princesses to get pink cake all over my upholstered chairs so I bought some white cotton fabric and just draped it over each chair tying some more tulle around the chair in a bow. 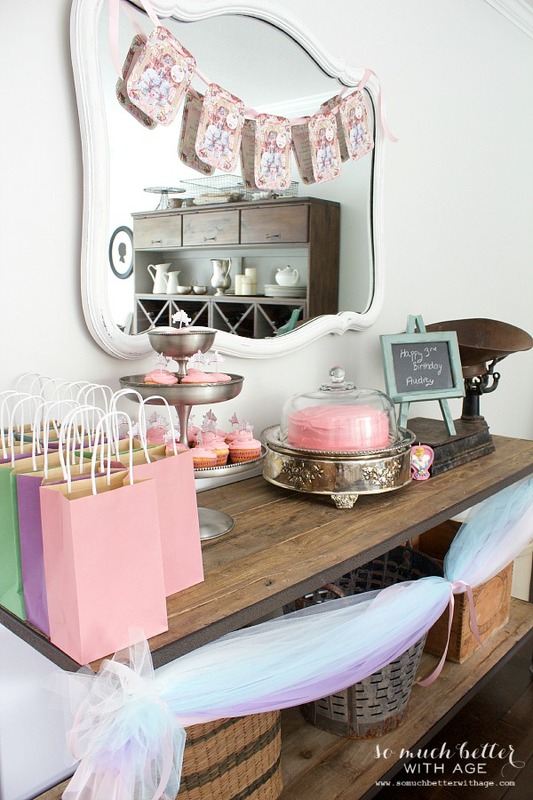 Here is the cake and cupcake table. 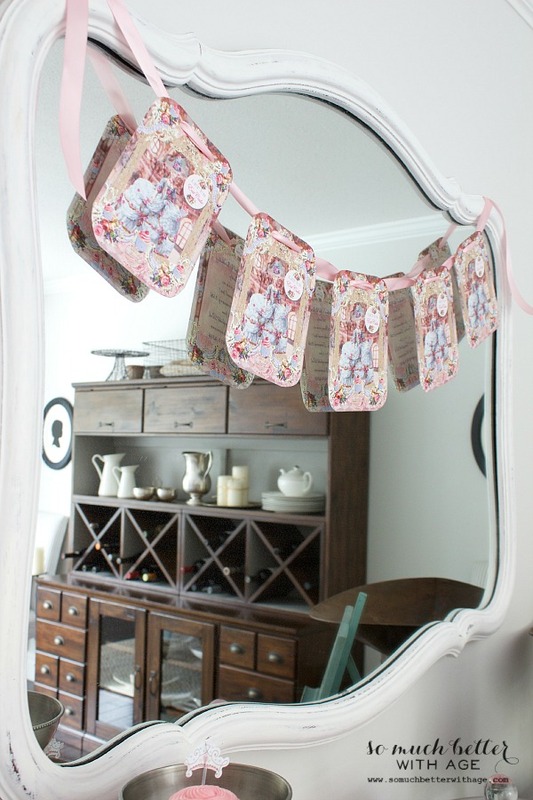 I used her birthday invites to make a garland with satin ribbon over the mirror. 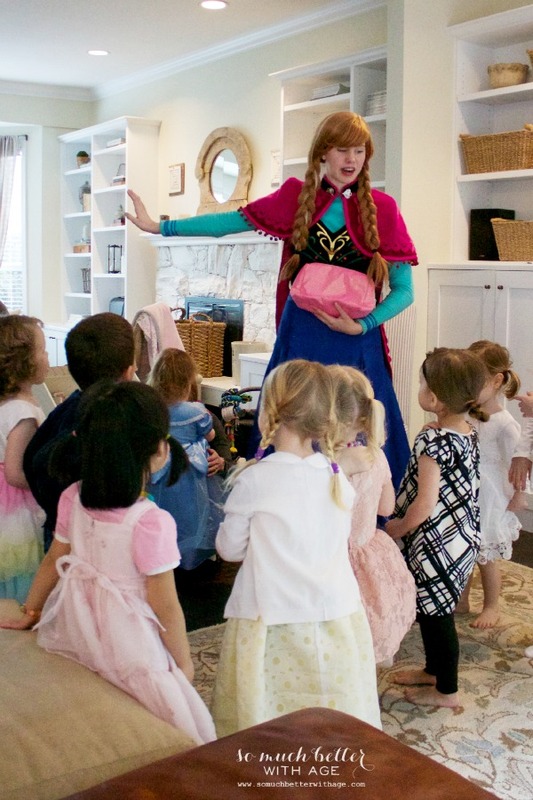 The special guest was Anna from Arandelle Castle (ok, Frozen). The birthday girl was in shock. We prepared her but she was still beside herself. She LOVED every moment. Anna was amazing. She sang her Frozen songs, read the girls a story about her and her sister Elsa and played a bunch of games, gave coloring sheets with her signed autograph and their very own special frozen ice crystal. 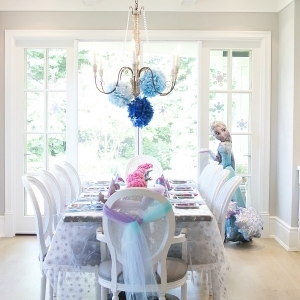 They even got to make a wish with Frozen glitter (all over my carpet, aaak!). Mommy had a mild heart attack but it vacuumed right up. I then had each girl pose with Anna in front of the party backdrop. 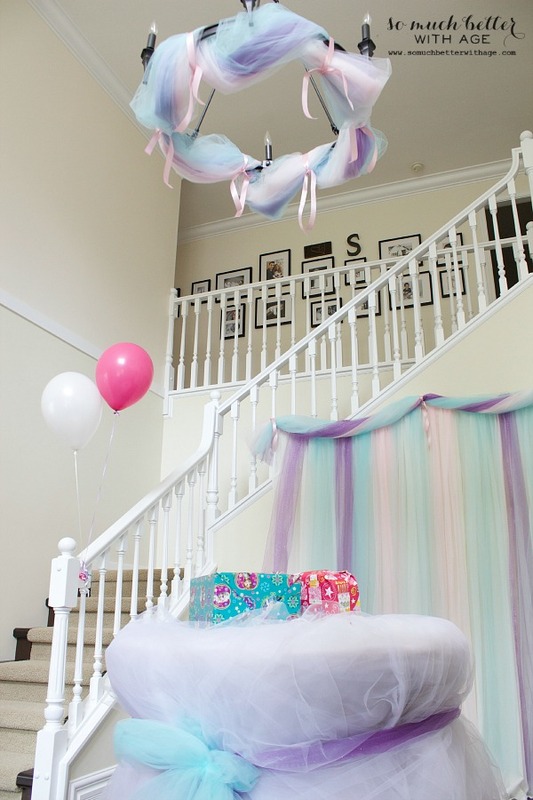 I’ll be sending the photos to each little party princess to remember the special day. My birthday girl was so sad she had to leave. 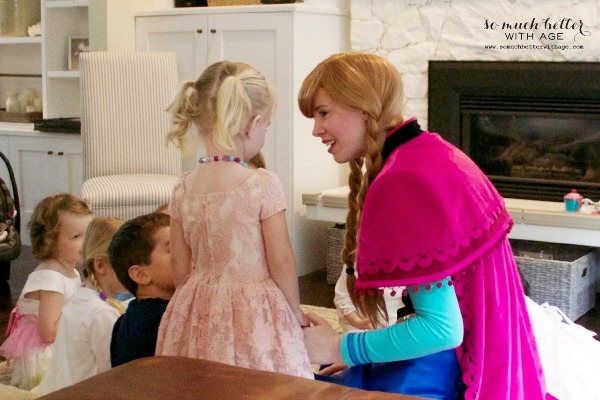 But Anna gave all the girls big hugs and went on her merry way back to Arendelle. This was definitely a day she will always remember. It was so special. I still can’t believe she’s 3! Thank you, Online Fabric Store, for all the delicious cake-y fabric. omg I love her face in the picture! I loveeee princess parties. I go all out for the girls’ parties every year and it gets more and more ridiculous because I start planning six months in advance. You did an amazing job! 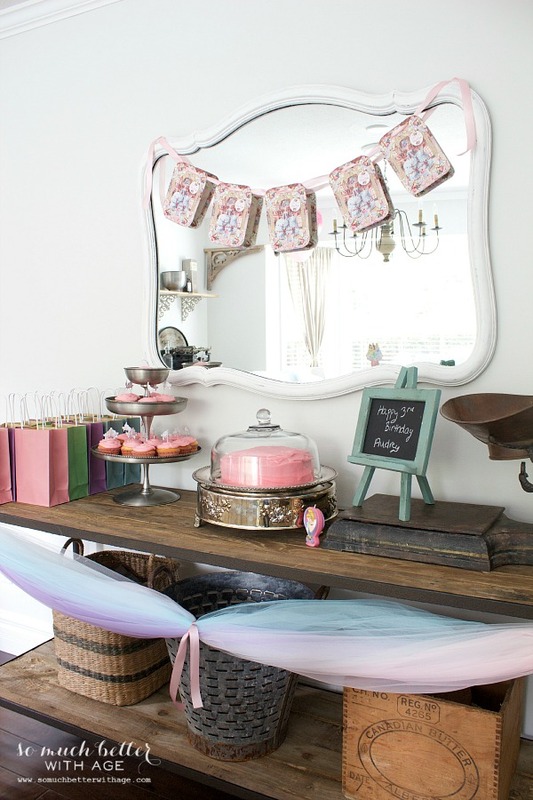 I love all the tulle and pink treats. Happy Birthday, little princess! Awwww, thanks Victoria! Do you live near me because we need to be friends and go for tea. 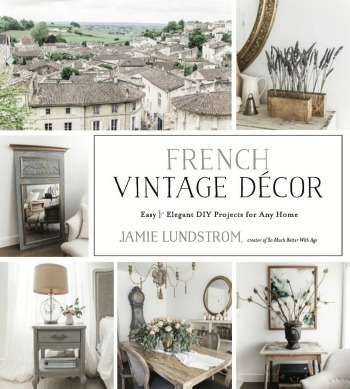 I adore your blog & style. Awww, you’re too sweet, Ardith. It was a magical day for her. Thank you! 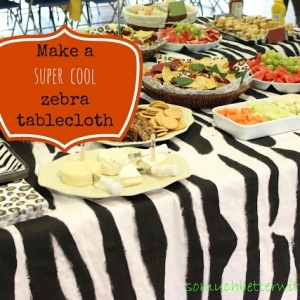 What a great party idea! The decorations are beautiful and I love that you had each child pose in front of the tulle backdrop, just precious! Aww-That is so cute!! I hope I have a girl someday soon!! I just love all the pink that goes along with it. I’m glad ya’ll had fun. Your daughter is so precious!! Girls are so much fun! I hope you do too 😉 Thanks so much. Oooooooohhhh my GOODNESS!!! I’m just trying to imagine the reaction to Ana. She must have been thrilled with her party! SO beautiful!! 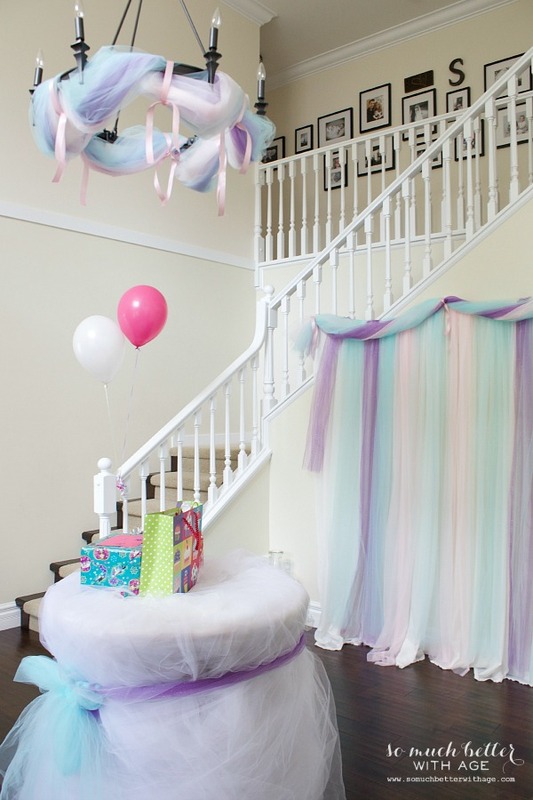 That is like every little girls dream party! Well done mama! 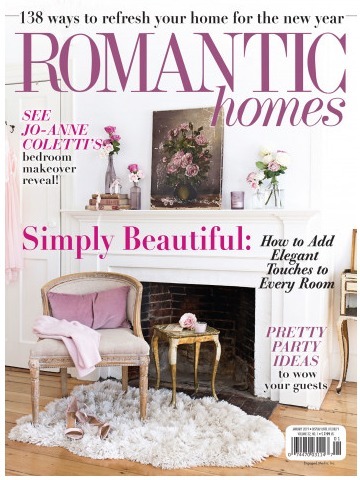 So, stopping by from the Ella Claire Team – I’ve ran into your blog before and I think you do such lovely work. Excited to be able to keep a closer eye on it all. 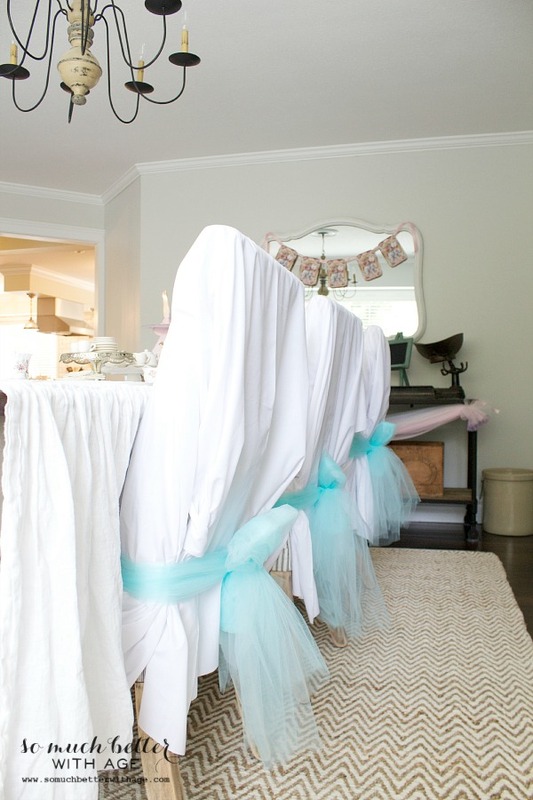 Love the tulle fabric backdrop when guests first come in. 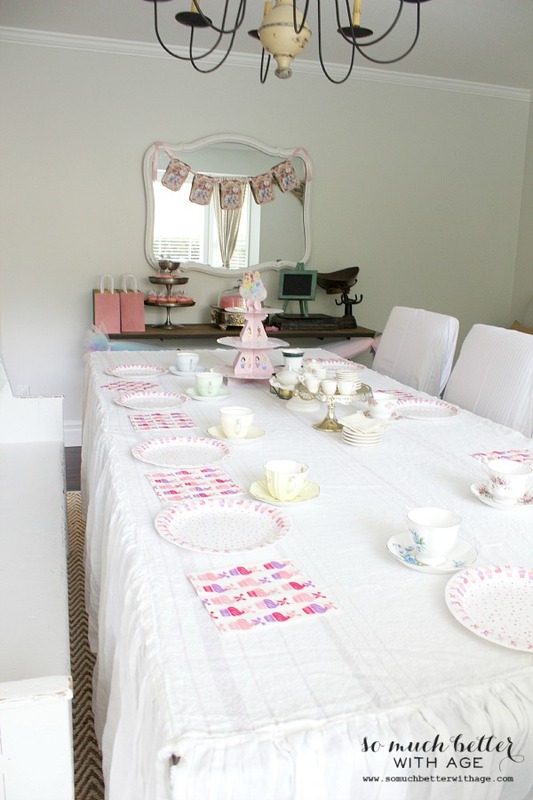 I really liked all the tea things… what a perfect party for a little girl! Simply lovely! 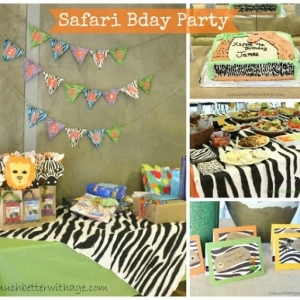 What a beautiful party! 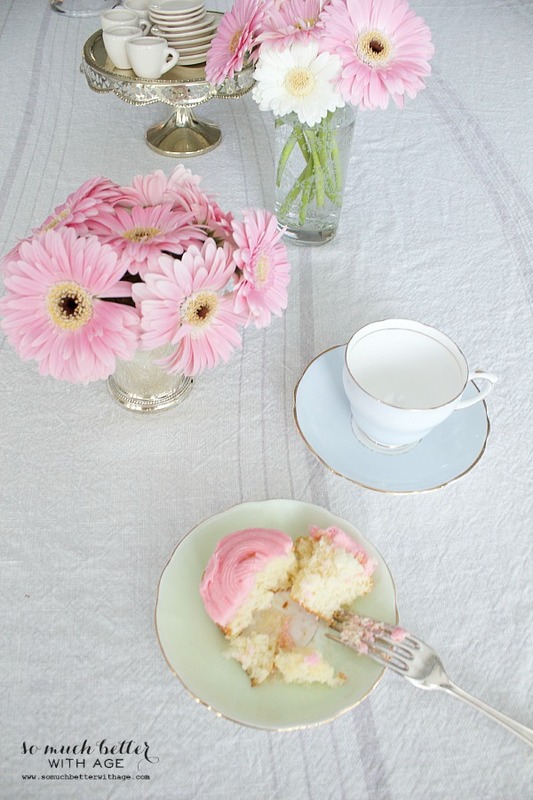 I love the cake stand, just stunning! I LOVE these princess photos! 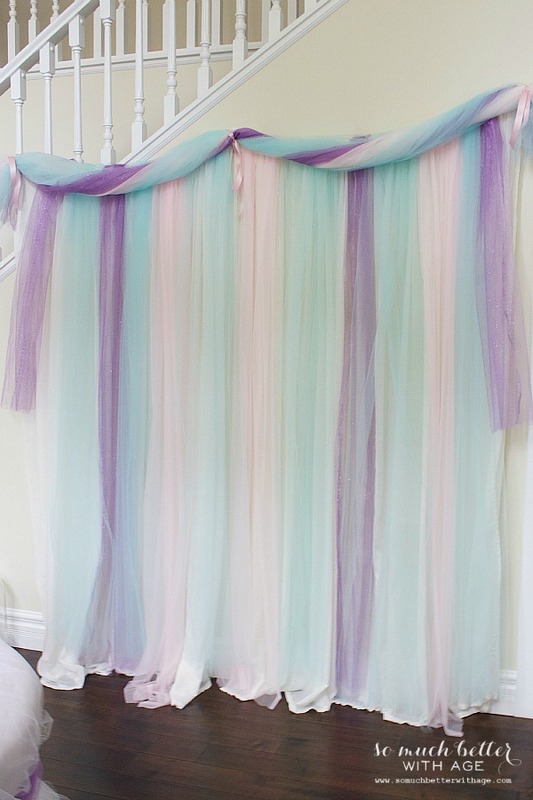 So excited to try it along my banister for my little girls. 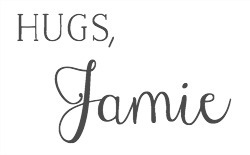 Oh Jamie!!! 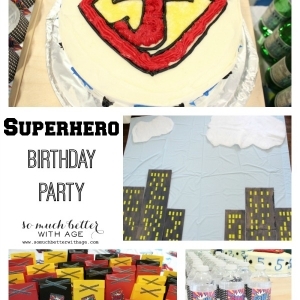 The party looked PERFECT!! So magical!